For a Small Stage Rental Coral Springs that you can rely on for an event call our friendly staff at Master Sound Productions today. Our event planning team will work hard to meet your needs and exceed your expectations. Whether you are planning an indoor or an outdoor event, we got you fully covered! Our small stages are perfect for any type of event, so do not hesitate to contact us. Master Sound Productions is a certified JBL and DAS retailer, so you will have a large selection of stages to choose from. You will be very pleased with our stages and other equipment we have available to rent out. When you hire our experts to help you plan your big day, we will make you our top priority. Our current and past customers love our rentals, and we know you will too! All of our stages are made with durable, high-quality parts. You will not regret hiring us for your stage rental needs. 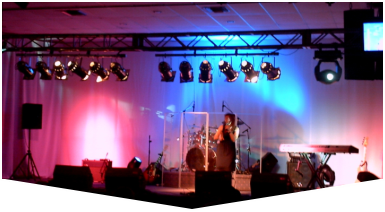 Small Stage Rental Coral Springs that you can trust to last your entire event is just one phone call away! Stages are not the only equipment that we carry. We also have lighting, sound, staging, backline, fabric, speakers, AV systems, dance floors, chairs, tables, tents, DJ services, and more. Our stages are perfect for any type of event! 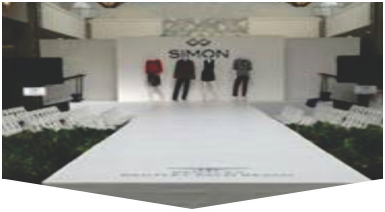 Our experts have helped to organize all types of indoor and outdoor events. If you have a concert, festival, corporate event, wedding, kids party, BBQ, or any other event you need assistance planning, call our event planning staff at your earliest convenience. 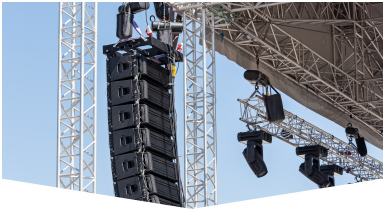 When you rent out a stage, or any other equipment, our licensed technicians will bring it to your location. We guarantee your complete satisfaction!